Jenny La Sala published “My Family Compass” under the pen name Ann Stone to heal from family dysfunction in 2012 and later in 2013, her 101st Airborne father’s wartime letters in the book, “Comes A Soldier’s Whisper,” opening the door for her expansion to Veteran advocacy, compassion and understanding PTSD within her own family. La Salas’ maternal and paternal ancestors fought in the Civil War, and her brother in the Gulf War. “Vietnam and Beyond, Veteran Reflections” was honored as a finalist for the 2015 Eric Hoffer Book Award and was co-authored with Jim Markson, her former spouse and Vietnam Veteran. Her first children’s book, “When Daddy Comes Home” launched in May 2015 and addresses the challenges faced when Daddy returns changed by the war experience. 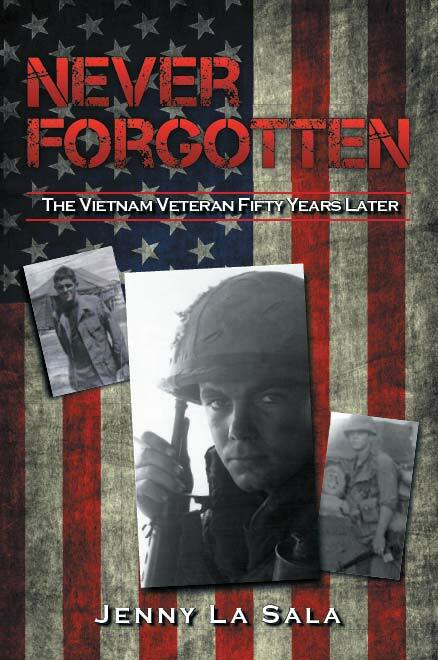 The publications have led to ­collecting­ over 300 interviews of Veterans of all wars, with selected stories for “Never Forgotten” as told by the Vietnam Veteran, their spouses and children. These are their stories. 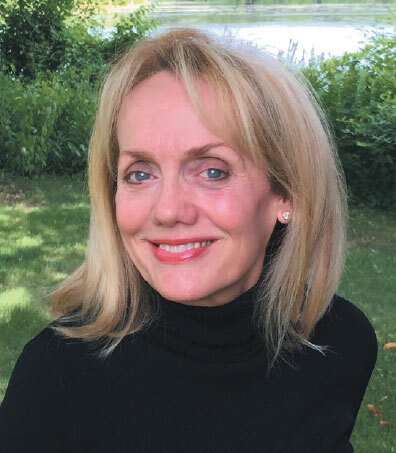 Jenny’s experience as an author and editor made her a perfect choice and fit for the editing team of National Geographic’s publication, “Veteran’s Voices: Remarkable Stories of Heroism, Sacrifice, and Honor” due in May 2016. Copyright © 2015. Jenny La Sala. All rights reserved.